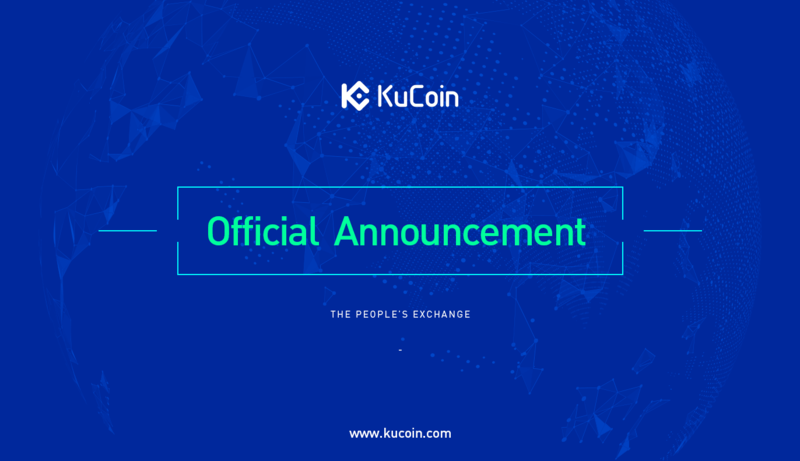 KuCoin has distributed all BTT for TRX holders for the month of April 2019. Users can check their accounts by going to Assets >My Bonus and check the Other Rewards. The airdrop ratio is TRX/BTT=100.265821064337. Only accounts with at least 100 TRX received the airdrop this time.